Nutrition is the key to wellness. Based on the reality that the soil is depleted of its minerals, food can no longer be relied upon to maintain this balance. It is essential that a nutritional evaluation be performed based upon an individual’s lifestyle stressors and family history as well as the analysis of the blood, hormone, and neurotransmitters when necessary. A proper nutritional program can boost our immune system, help alleviate chronic fatigue, weakness, pain, imbalanced or declining hormones, resistant weight gain, and act as a support for medical care of disease. The results can be that one looks younger, feels younger, has increased energy, and lives longer. We provide specific recommendations on nutritional supplements and healthy food choices to enhance our patient’s return to optimal health. Do you know which supplements and vitamins are good for you. 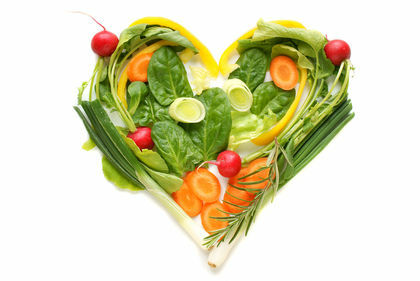 Dr. Stockton can provide a structured nutritional program based on your individual needs. 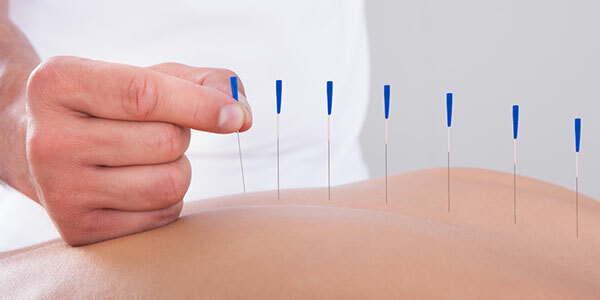 Traditional Chinese medicine (TCM) is a complete healthcare tradition originating in China that dates back 4,000 years, yet remains effective today as a means of strengthening the body rather than merely treating symptoms. 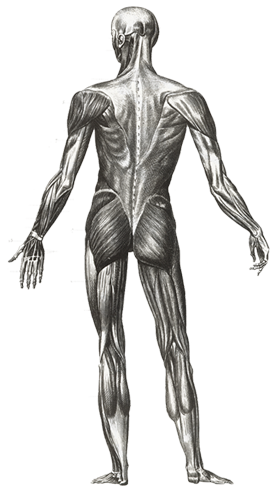 Chinese medicine focuses on building the body’s own vital energy, called qi (“CHEE”) so the body can heal itself. TCM is based on a simple and profound philosophy of balance stemming from the yin and yang energies. The yin and yang represent a state of interdependence and continual movement, which create a state of balance. These two forces are reflected in the harmony of black and white, day and night, hot and cold, passive and active, dry and wet, and so on. Accordingly, when we are balanced, health and wellbeing exist. When we are out of balance, illnesses or disease can manifest. We teach our patients special exercises designed just for them to help strengthen and correct their own unique problem. These exercises can be performed in the comfort of your own home and expedite your healing process and prevent future injury. In addition to skeletal misalignment, muscles and connective tissues can be out of place or strained by improper alignment and use. Specific exercises and stretches can help your body stay in balance and in health. 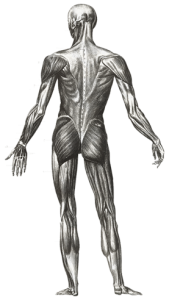 The Neuro Emotional Technique is a psychotherapeutic/chiropractic system that combines a number of techniques and principles from traditional Chinese medicine, chiropractic and applied kinesiology. It is a methodology used to normalize both unresolved physical and behavioral patterns in the body. In fact, NET sees these physical and behavioral patterns as being two sides of the same coin. This is because the terms “mind” and “body” are words descriptive of two aspects of the organism as a whole, just as “heads” and “tails” are words descriptive of two aspects of a coin. Inseparable. The object of NET interventions is a constellation of factors known to practitioners as a neuro-emotional complex (NEC). NECs are the pattern manifested in an unhealthy juncture of the mind and body aspects of the organism. NET practitioners are trained to assist the body’s healing process by identifying and balancing unresolved emotional influences – and the compromised physiological underpinnings of emotions. It’s a true mind-body approach. NET seeks to normalize this pattern by physiological change; a result of a physical intervention versus a traditional talk-it-out approach. NET is a truly holistic approach used to help re-establish balance in the body, making use of the neuro-mechanisms of speech, general semantics, emotions, as well as chiropractic principles, laws of acupuncture’s meridian system, muscle testing, cutaneous reflex points, principles of traditional psychology, and more recent innovations. The body naturally rids itself of harmful toxins through a process called detoxification. Unfortunately, in our society the body is overwhelmed by a great number of toxins found in air, water, and the food we eat. We offer a variety of methods for detoxification that fit your lifestyle. We often find it helpful to “coach” our patients on certain activities they should avoid or do differently to avoid aggravating their particular health challenge. Our goal is to help every patient achieve a fulfilling and happy lifestyle full of the activities they enjoy most. We recognize that each our patient is a whole person, and help them reach true health and wellness is a collaborate effort between our professionals and our patients. Weight loss is critical for everything from cardiovascular health, to cognitive function and simply getting the most out of life. Dr. Stockton can guide you in adopting the lifestyle habits and adopting the food choices that will get you to the healthy weight your body is designed for. We have comprehensive weight loss programs designed to facilitate your success.